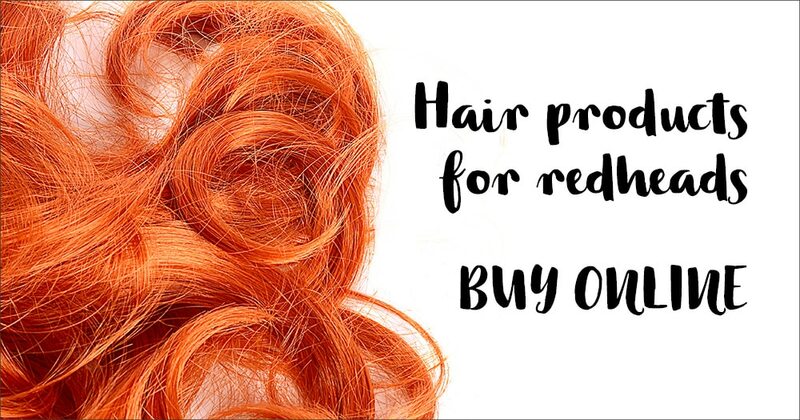 Redheads going grey or losing their gingerness: what to do? WILL I HAVE GINGER BABIES? The best thing about being ginger: Everyone loves my hair! Who should be the next Ginger Junior of the Month? If you’re aged 16 or under, or you know someone who’s that age and is proud of their gingerness, get in touch by emailing hello@gingerparrot.co.uk with a photo and answers to the above questions to enter as Ginger Junior of the Month! 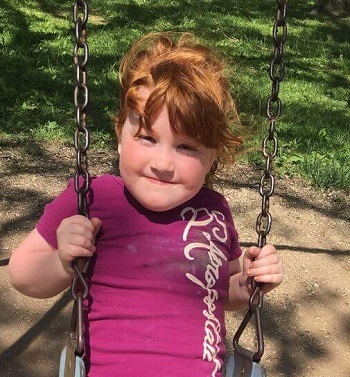 Too old to be Ginger Junior of the Month? Don’t fret, we’ve got the Official Ginger of the Month. 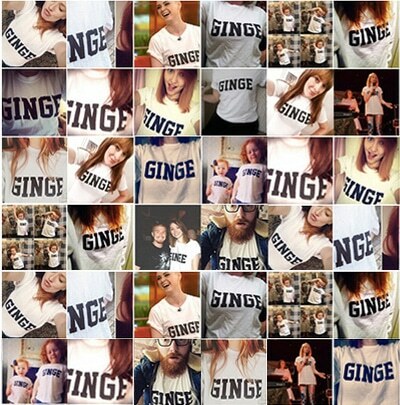 Ginger Parrot is ready and raring to report on all things nice and gingerful, and provides an online store too, offering Ginger Parrot merchandise, clothing, hair products, gifts and more for the redhead and redhead lover community. Monthly emails on the latest ginger news so you're always in the know. 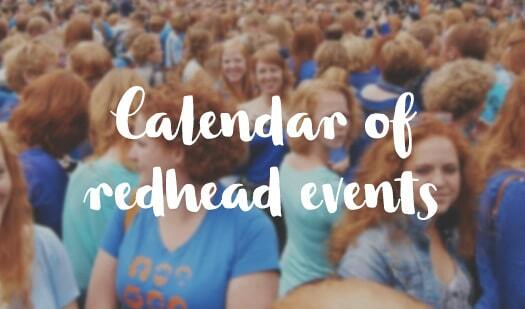 From authors to celebrities, we interview Very Important Gingers (VIGs), asking them about their work in the redhead community and generally celebrating the ginger side of life. Ginger Parrot reports on all things nice and gingerful, covering Fashion, Health, Beauty, Events, Celebs, Film, TV, Music and more. 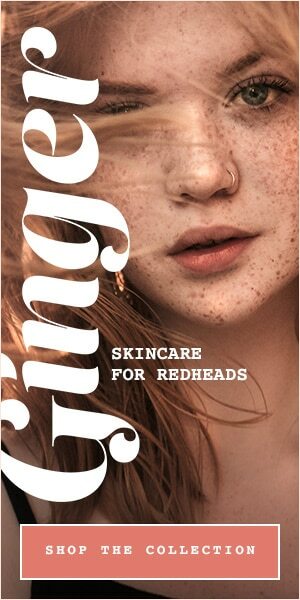 The GP Store offers hair products for redheads, ginger gifts and RED HOT merchandise.